Linda has worked for 25 years with United Methodist Memorial Home/Heritage Pointe Communities. She has been a Health Facility Administrator (HFA) for 19 years. She holds a degree in Business Management. 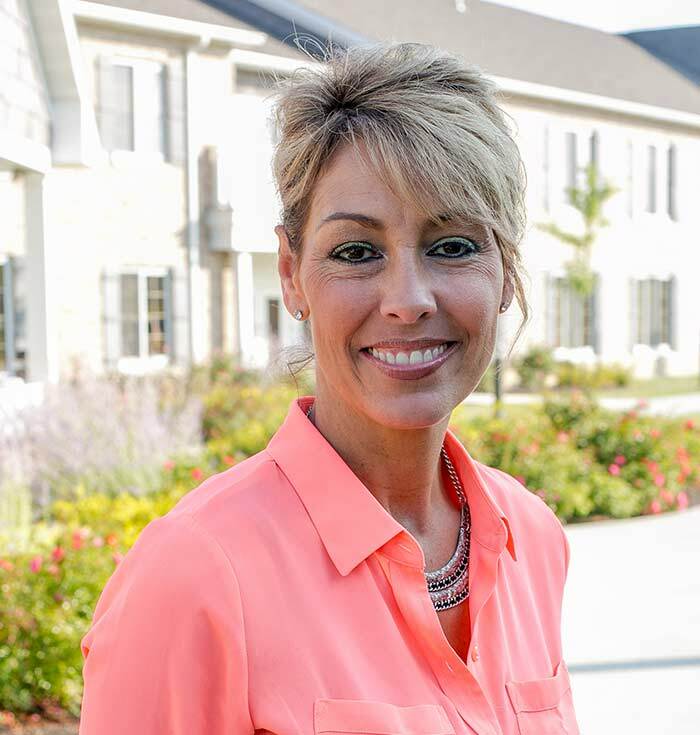 Linda has had many family and friends reside at Heritage Pointe Communities throughout the years.